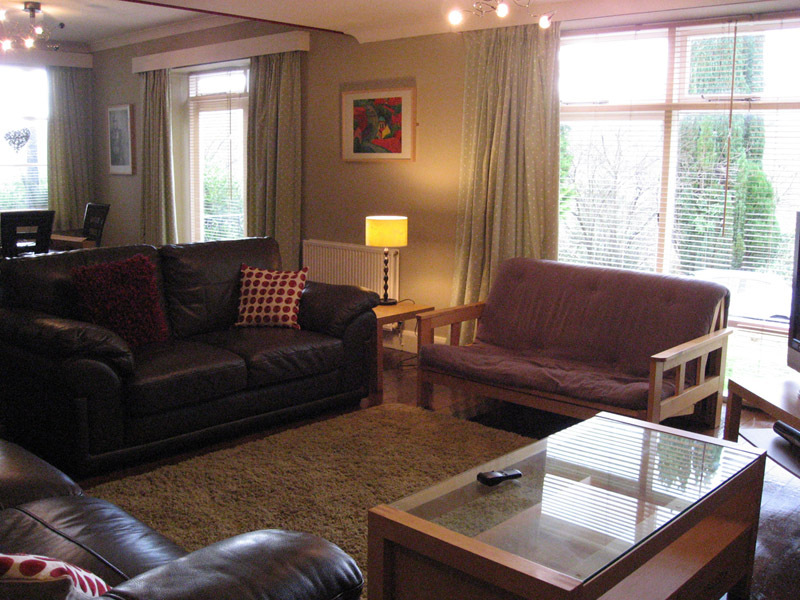 Sleeping 8 with a large peaceful garden, stunning views, ample parking yet only a short stroll to the village centre. Greycotes offers the best of both, a rural feel with country and lake walks, eateries, shops and traditional pubs right on your doorstep. We also accept pets. 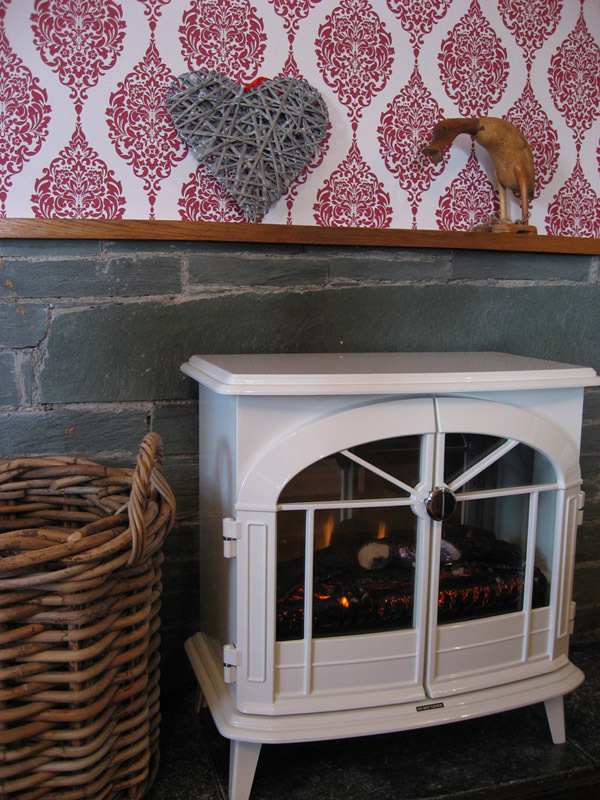 We offer short breaks of 2 & 3 night stays in our cottage please email with dates you are interested in. Special offers/last minute deals and 2 person discounts are also available at certain times throughout the year. Check out rates and availability for up to date information. 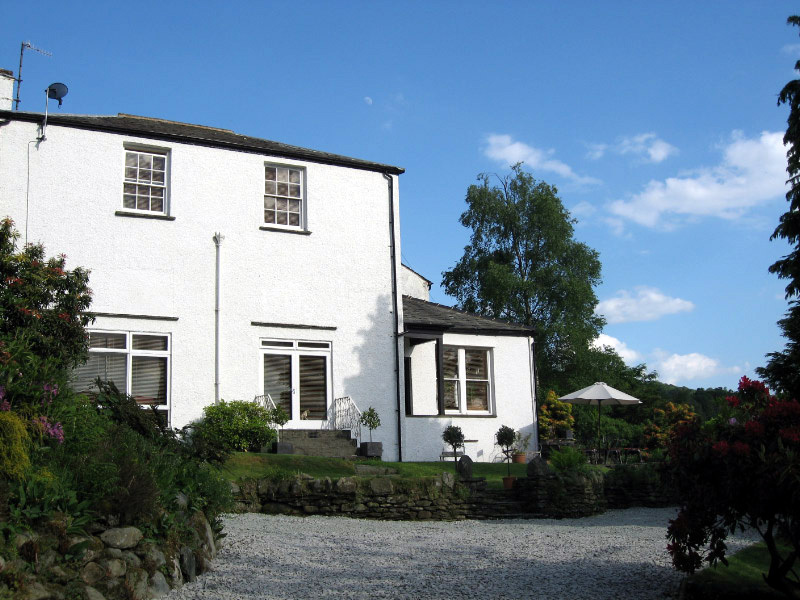 Whether you are planning a family holiday, weekend getaway or an activity based break with friends, our self catering cottage is perfectly situated to explore the whole of the lake district, with breath taking scenery and fascinating attractions right on the doorstep. It is suitable for couples, families and large groups. Prices include all gas, electric and linen. We do not provide towels. We accept well behaved dogs @£5 per dog per day. The property is totally non-smoking throughout and on the grounds. 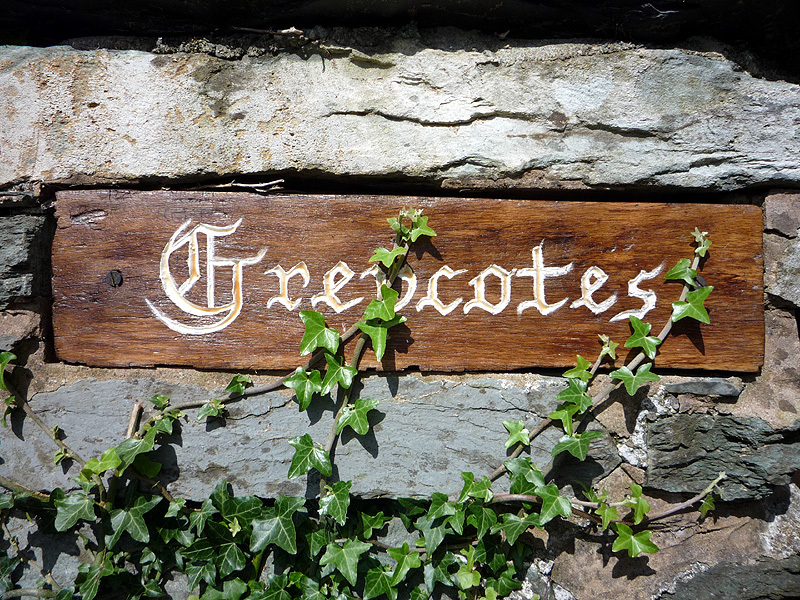 Greycotes is the perfect holiday cottage for those looking for self-catering holiday accommodation in Ambleside. Situated in the heart of the Lake District National Park at the head of Lake Windermere, Ambleside is a year round holiday destination surrounded by beautiful lakes and mountain ranges. The scenery is ever changing with the seasons from the rich colours of Autumn to the lush green back drop of the fells in Spring. The magnificent Fairfield Horseshoe, Wansfell and Sweden Bridge are easily accessible from the property, making it ideally located for those who wish to ‘explore from the door’ with little use of the car. It is perfect for fell walking, cycling or canoeing. 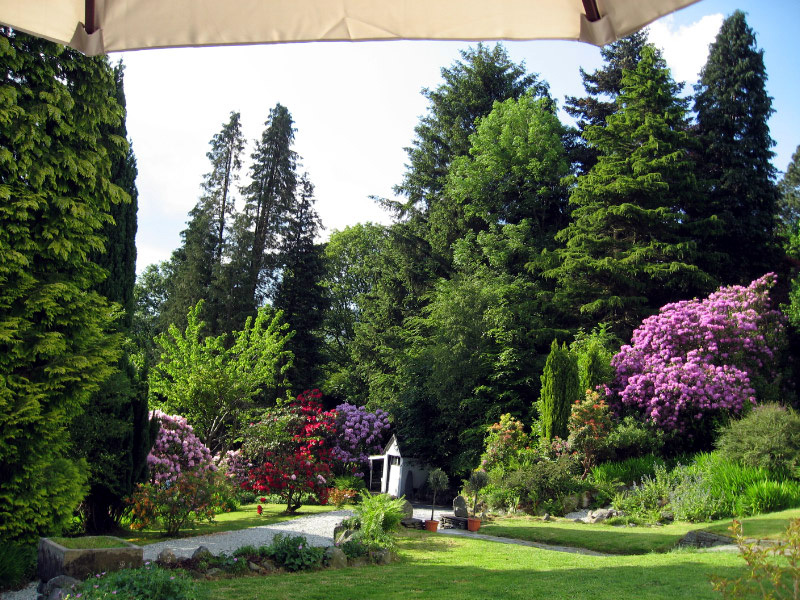 Greycotes is tucked away in ‘old’ Ambleside accessed by a gently sweeping driveway, sitting in its own grounds, with a mature enclosed garden which has an abundance of wildlife, it really is a private and peaceful haven. There is also a patio area with furniture and ample parking for four cars. 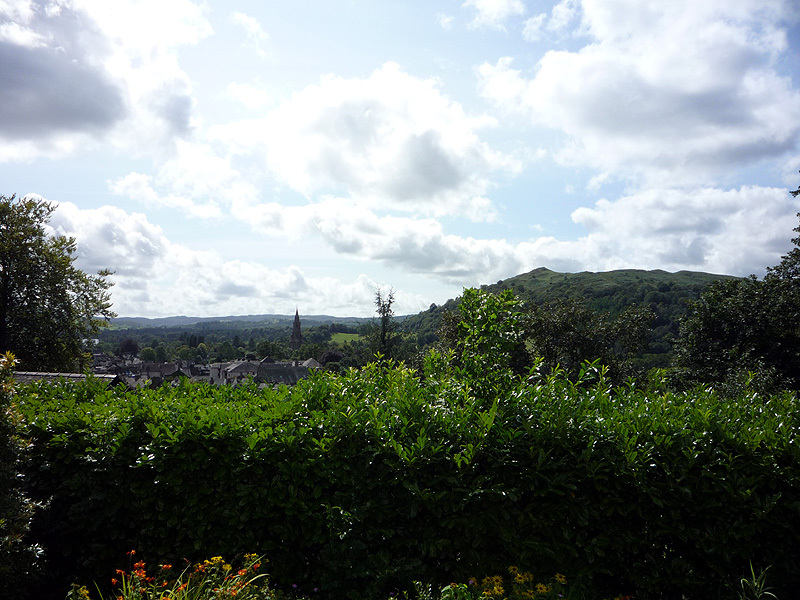 A short walk brings you to Ambleside teaming with interesting shops and galleries. The village has a variety of restaurants with wonderful cuisine on hand to suit every palate. 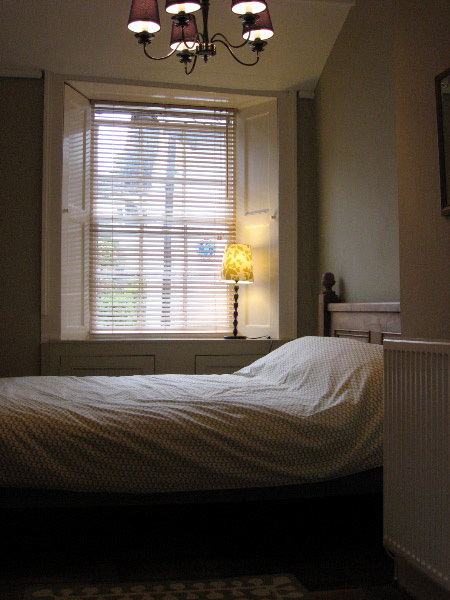 The property is comfortably furnished with wooden and original slate floors. 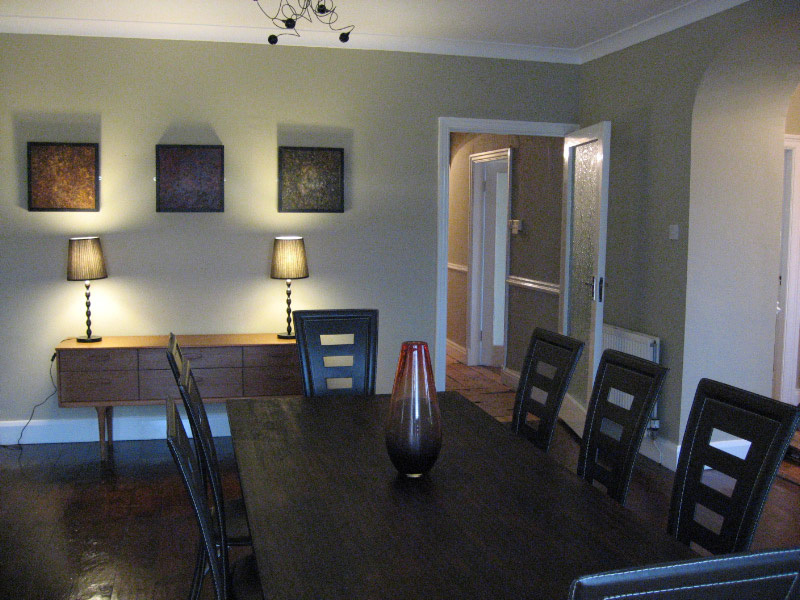 There is wireless broadband internet access and gas fired central heating is provided throughout. The ground floor comprises of a large open planned lounge/dining room which is a great venue for a family meal as this room commands the best views over the fells and has access to the garden. 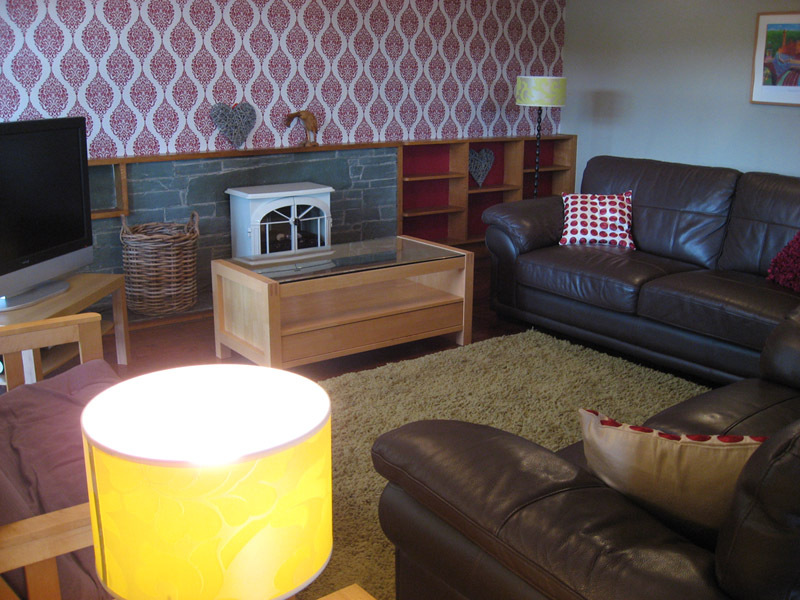 It has a local slate fireplace with electric fire, TV with free sat and DVD. 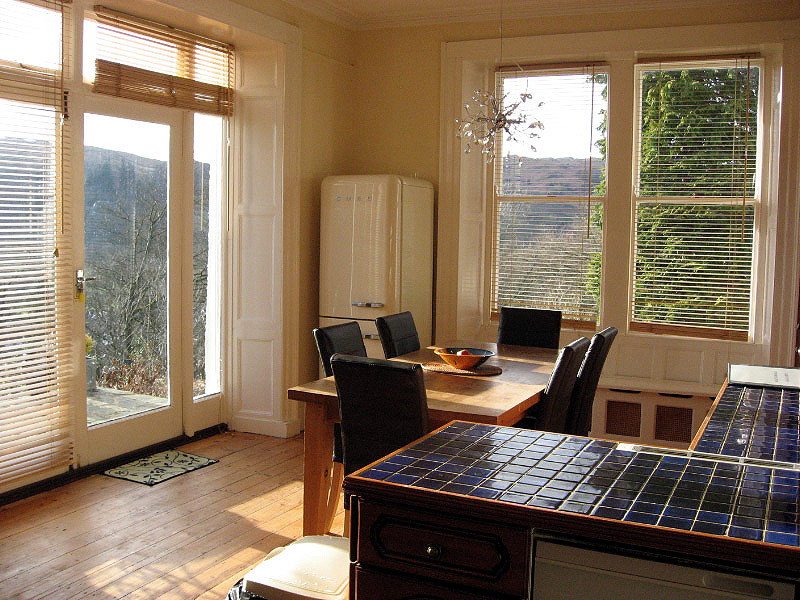 The dining kitchen also has stunning views looking down onto Ambleside with glimpses of Lake Windermere in the distance and again has access to the garden. 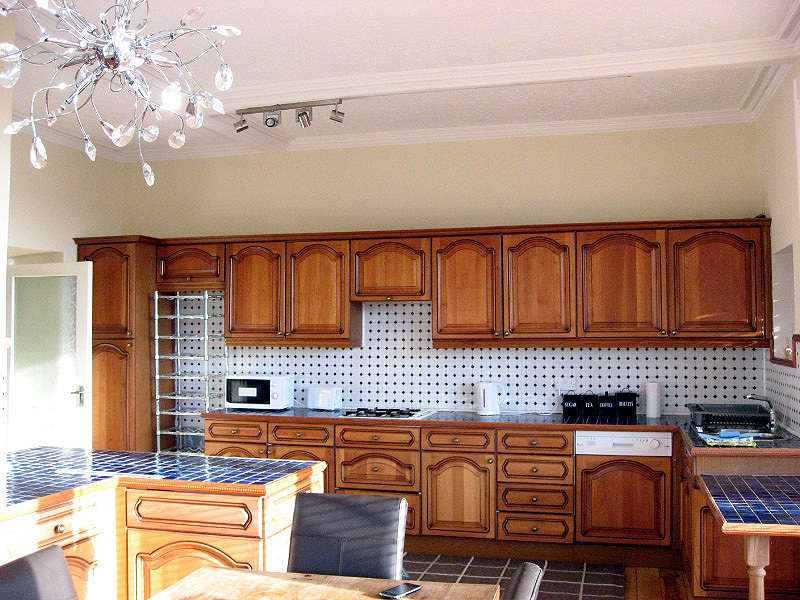 The kitchen has a gas oven and grill, gas hob with extractor fan, free standing fridge/freezer and a microwave. 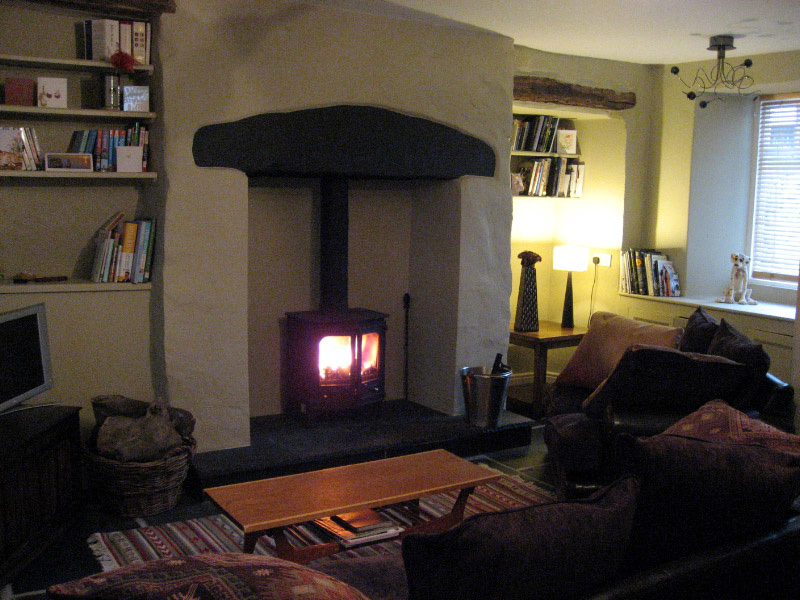 The snug has a TV and DVD and a wood burning stove for some added warmth in the colder months, offering a cosy feel and is the perfect place to while away the winter evenings. Off from the snug there is a utility providing a washing machine and ironing board. 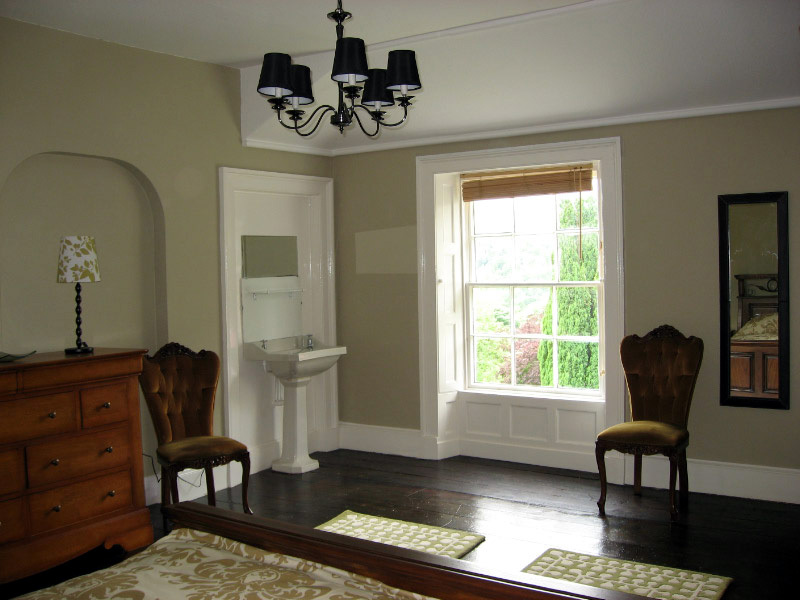 There is also a bathroom on the ground floor with a bath, wash basin and WC. 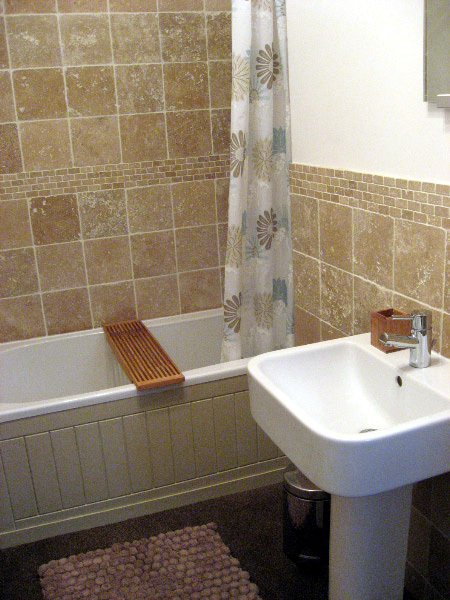 The first floor has a bathroom with a power shower over the bath, wash basin and WC. Bedroom one is a twin room with two foot six beds. Bedroom two has a double bed. 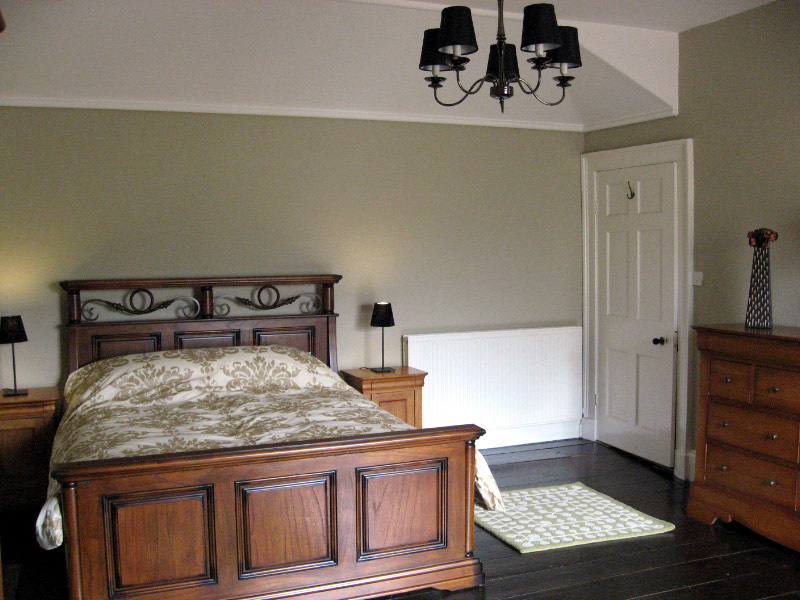 The second floor comprises of bedroom three with a large king size bed with wash basin and lovely views towards the Ambleside fell ranges. 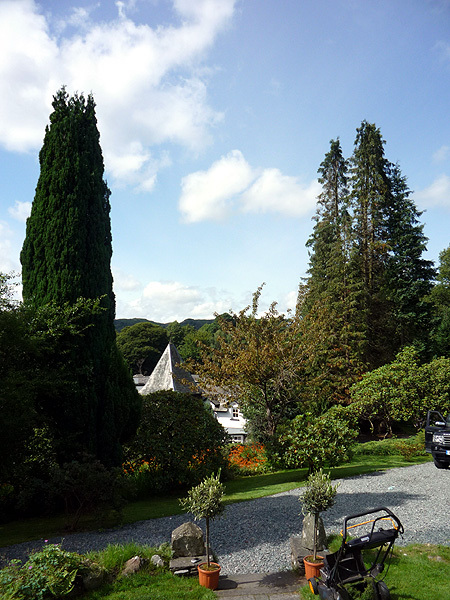 Bedroom four also has a large king size bed with useful wash basin and lovely views across Ambleside. 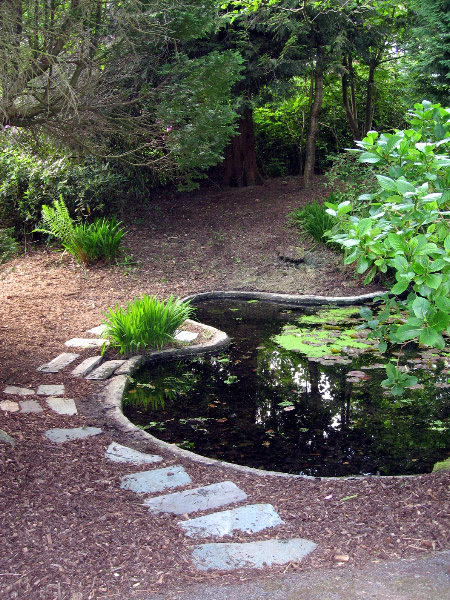 Greycotes garden is a traditional lakeland garden which attracts an abundance of wildlife, being south west facing its a lovely place to sit out after a day out in the glorious lake district national park. 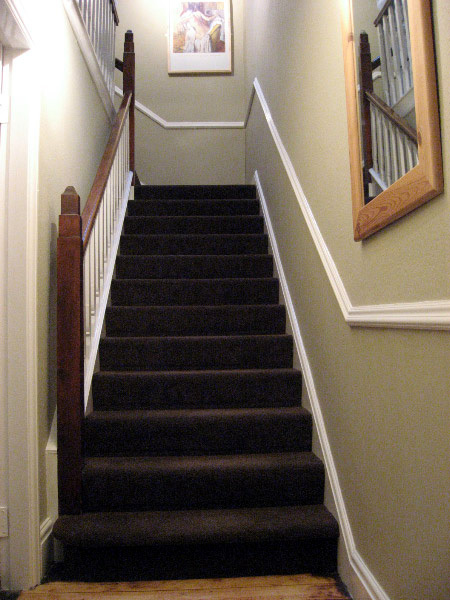 Browse the rooms of Greycotes. © Greycotes 2009. Website v1. Designed by Oarar. Back to the top of page.